The value of Spanish fruit and vegetables exported to the EU fell 4 per cent in value terms to €4.745bn through the opening four months of the year, while shipments to third countries grew by 5 per cent to €338.1bn. Total Spanish export in the January-April period came in at €5.08bn, a drop of 4 per cent, according to the latest data from the General Directorate of Customs. 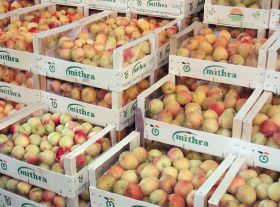 The drop in exports to the EU was down to the main recipients of Spanish fruit and vegetables, with decreases of 3 per cent in Germany to €1.341bn, 1 per cent in France to €832m and 4 per cent in the case of the Netherlands at €473m. Outside the EU, the main export destinations fro Spain's fresh produce were Switzerland with €100m (-4 per cent) and Norway with €42m (+49 per cent). 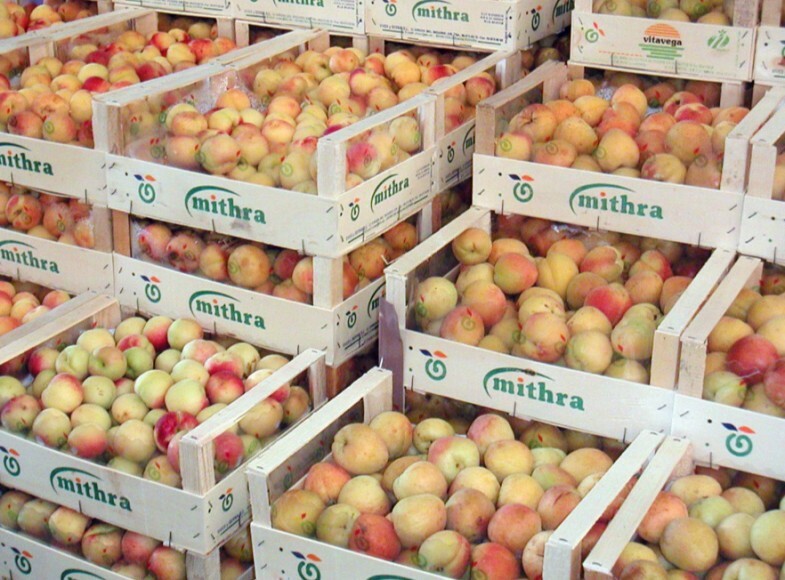 Outside Europe the top importers of Spanish produce were Canada, which registered a strong growth of 91 per cent in the first four months of the year to €33.2m, and China with 37 per cent greater value at €25.4m. In volume, Spanish export of fruit and vegetables rose 1 per cent to 4.6m tonnes through the opening four months of 2018.